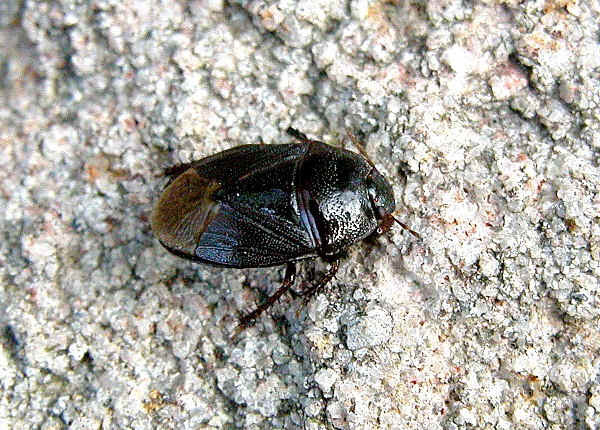 Bugs in this family are usually a shiny black or brown and live in the soil. 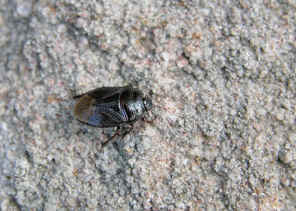 Their hind legs have spines for digging and they burrow rapidly into the soil when disturbed. Pictures taken in Karawatha Forest during mid summer. 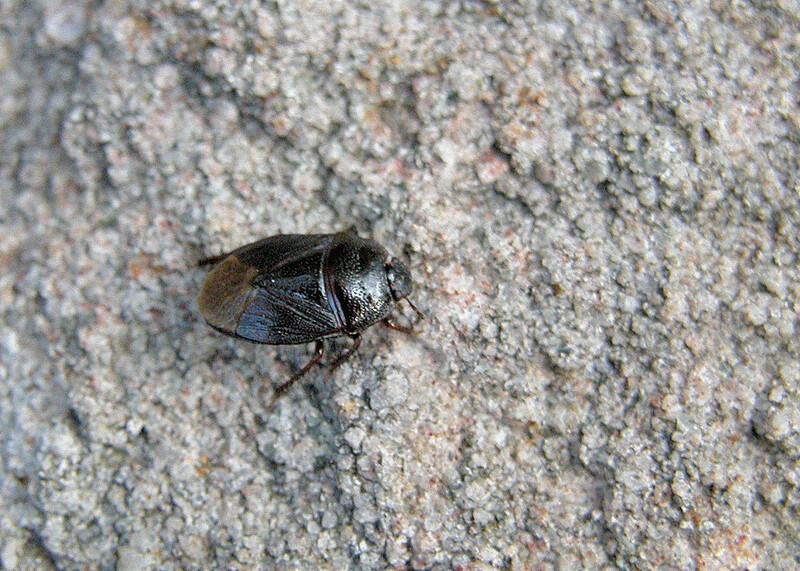 The bug was dark brown in colour. 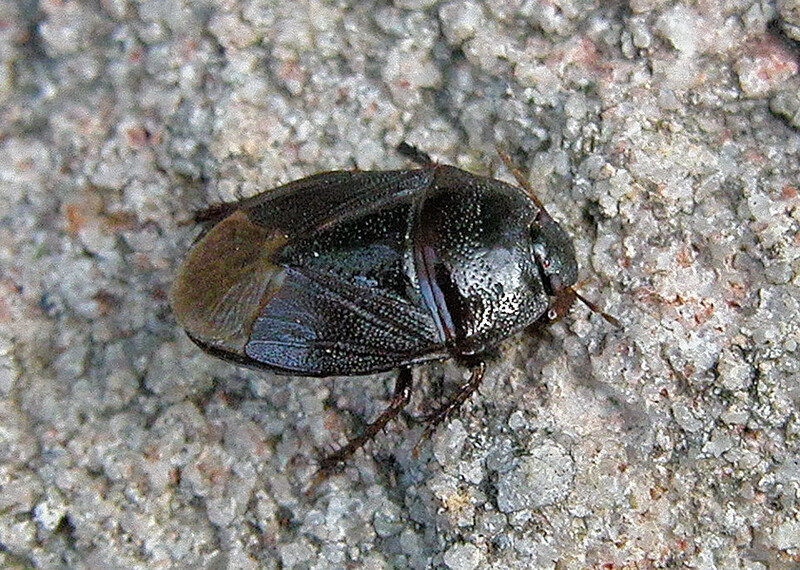 We received email from Philippe Magnien advised that this is a Burrower Bug, family Cydnidae, Adrisa sp. 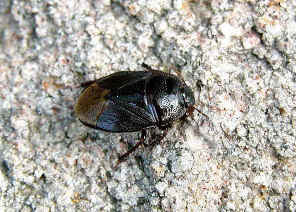 They are known to feed on the roots of plants, fallen stems and fallen seeds. The eggs are laid on the soil.